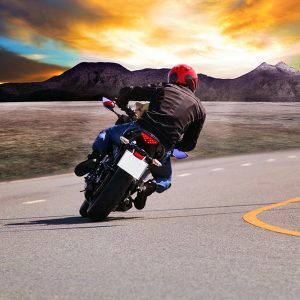 The 3-Wheel motorcyclist’s Basic Rider Course (Updated) (3-WBRC) is designed to prepare students entering into the world of 3 wheel motorcycling with fundamental skills for traffic mix as well as responsible riding. 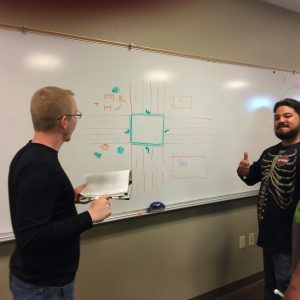 The BRC is approximately 3 hours eCourse, 5 hours second-level classroom instruction, and a minimum of 10 hours of on-motorcycle instruction. 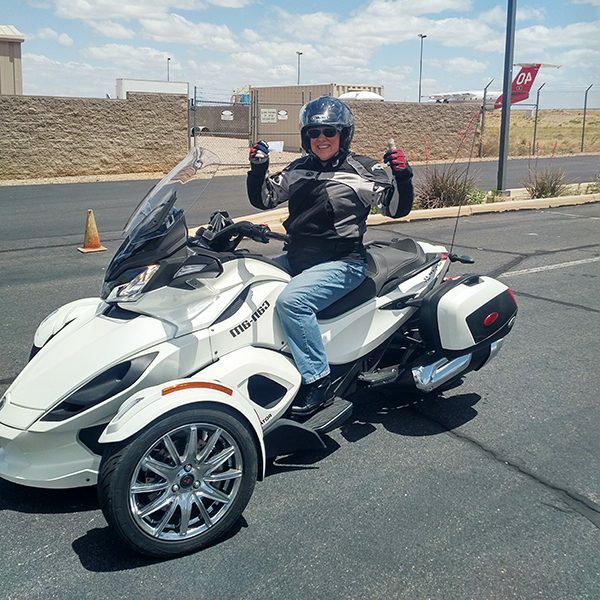 Upon successful completion of written and riding evaluations, students will receive a 3 Wheel Motorcycle Safety Foundation RiderCourse completion card; which serves as a license waiver with the Arizona Motor Vehicle Department. This is an “I want to get my licenses course,” and we supply everything to make that possible—units, equipment, and fun included!